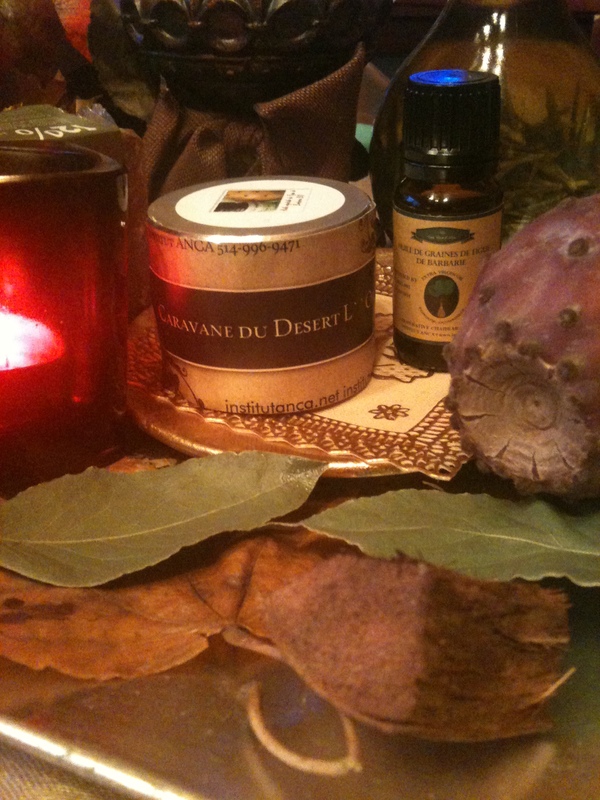 ← Workshop – Natural Perfumes & Soaps & Candles for Parents & Children 6+ years old ! HO ‘ PONO PONO .. The Ancient Hawaiian Healing Technique ! Nettoyer les Mémoires Négatives ! Before starting the Video .. Pls Close your Eyes and Listen with Your Heart .. and repeat the Healing Words As a Mantra !!! Miracles will happen … Take few minutes and Feel deep in Your Heart ..